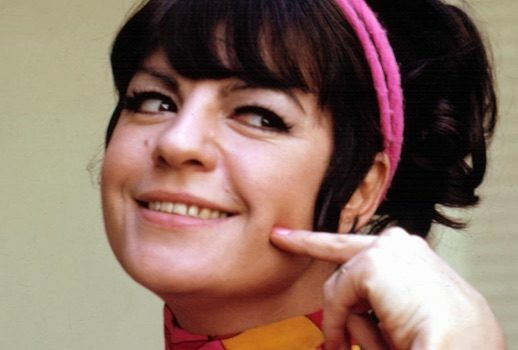 Happy 81st birthday to one of La Cieca’s very first divas, comedienne and actress Joanne Worley. On this day in 1791 Mozart’s La clemenza di Tito premiered in Prague. Happy birthday to the ineffable Mark Berry.